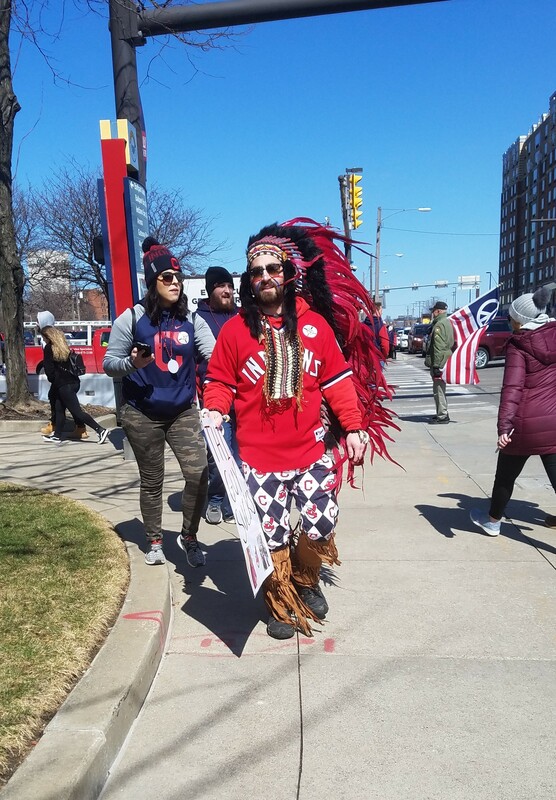 The annual Native American protests at yesterday’s home opener for the Cleveland “Indians” MLB team were quiet, if otherwise typical. 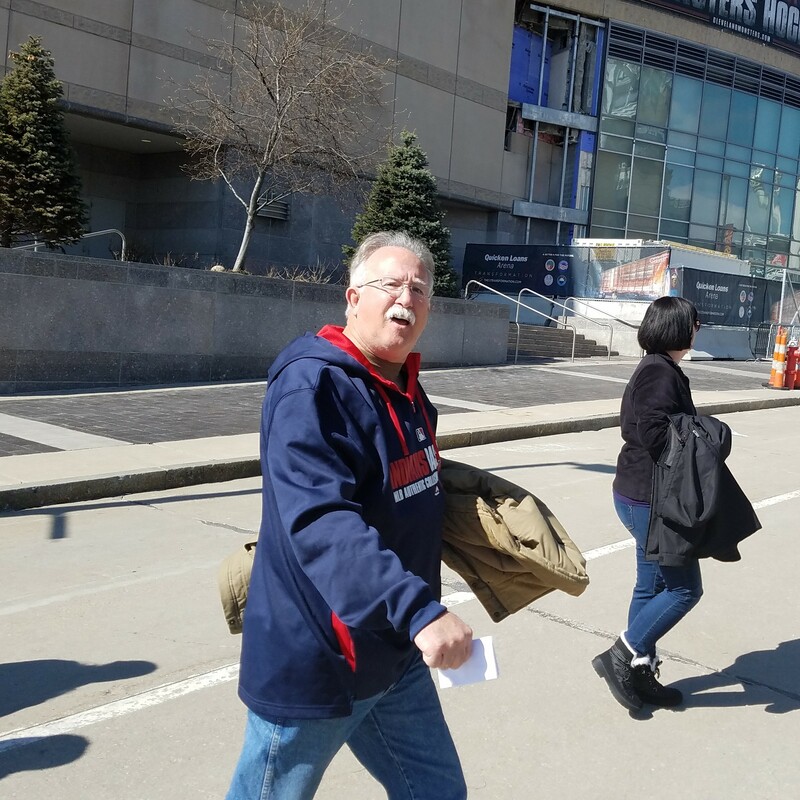 Most typical being the constant sneering and shouting at the protesters by the (mostly Caucasian) fans of the team who were upset that anyone would question their right to make a mascot out of a largely exterminated race of people. 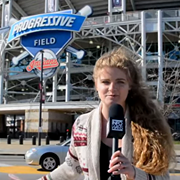 Of course, Chief Wahoo having finally been removed from the team’s uniforms at MLB’s insistence didn’t stop thousands of its fans from displaying the plainly racist symbol at the ballpark yesterday, many of whom reacted to the protesters’ presence by performatively displaying their attachment to the caricature. 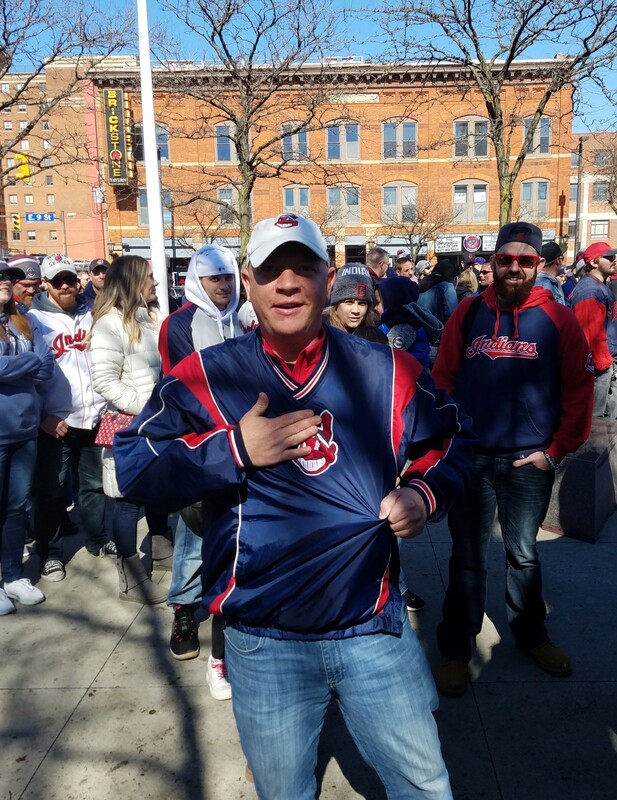 Nor, of course, has it stopped the organization from selling Wahoo merchandise. But more to the point, the protesters’ demand has always been two-fold: Not just “change the logo” but “change the name,” too. Until the organization changes its name—which was adopted in 1915 when white supremacy was simply pop-culture in America, and was not intended to “honor” anything about Native Americans apart from then-popular notions that they were fearsome and anachronistic savages—the protests will persist. 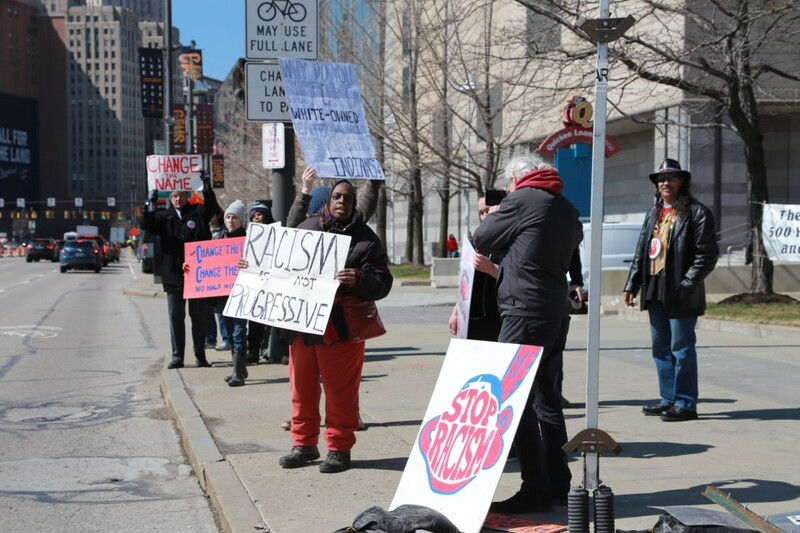 While “change the name” has always been a harder sell than “change the logo,” a group, including some of the few Natives left in Northeast Ohio to make the case, has organized to achieve this goal since 1992. That year, the Committee of 500 Years of Dignity and Resistance formed with the stated mission to “denounce the errant voyage by Christopher Columbus in 1492 and the ensuing 500 years of colonialism, genocidal conquest and racism” that resulted. 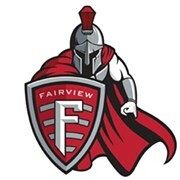 Then, “after the quincentenary ... the Committee decided to focus on the name and mascot of the Cleveland Major League Baseball team,” which, if nothing else, appropriates and trivializes this history. 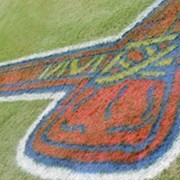 While systemic oppression, let alone genocide, aren't so much local concerns for the average Cleveland baseball fan, everyone should be able to appreciate a general concern over these subjects, especially expressed by ancestors of genocide victims on land from which their ancestors were exterminated and today are mocked. If folks would prefer not to consider any of this on their way into a baseball game—as much as their displeasure would be better directed at the multimillionaires who own the baseball club that forces the issue, and the multimillion-dollar corporations who sponsor and profit from it—it’s certainly their right to complain about it to whomever. That anyone would make such a complaint at all, let alone with such ignorance and vitriol, only shows how important it is that the Committee of 500 (now 526) Years is still here, in whatever number, with some force, to provide its regular reminder.